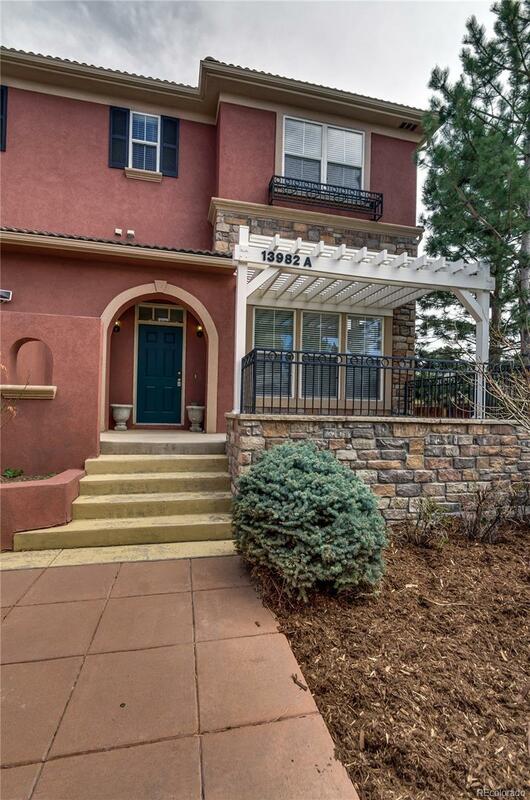 Gated community, near cherry creek state park and walking trails. Quick possession! Move in ready. Quite and beautiful!